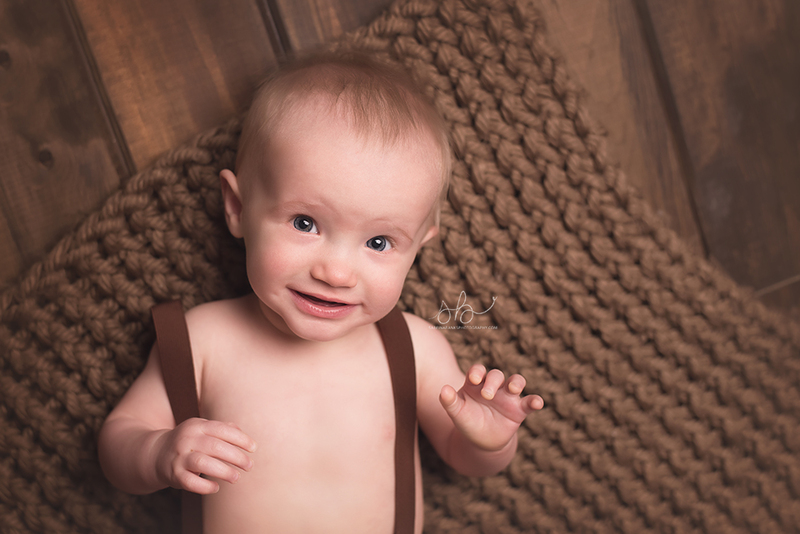 Thank you for signing up for the Milestone Mini Sessions on May 21st! I look forward to meeting you and your little one. My studio is located at 5861 S. Lisbon Way Centennial, CO 80015. Please make sure to write the address down for the day of the mini sessions. Please be sure to arrive on time as our time is very limited and the sessions will be back to back. I make my baby wardrobe available to all of my clients. The clothing choices in the wardrobe coordinate seamlessly with my props and my backdrop. I strongly suggest using my wardrobe as opposed to bringing your own outfit, however it is completely up to you if you decide you want to use your own outfit instead. Feel free to look through my portfolio to view some of the outfits in use http://www.sabrinabanksphotography.com/portfolio/. 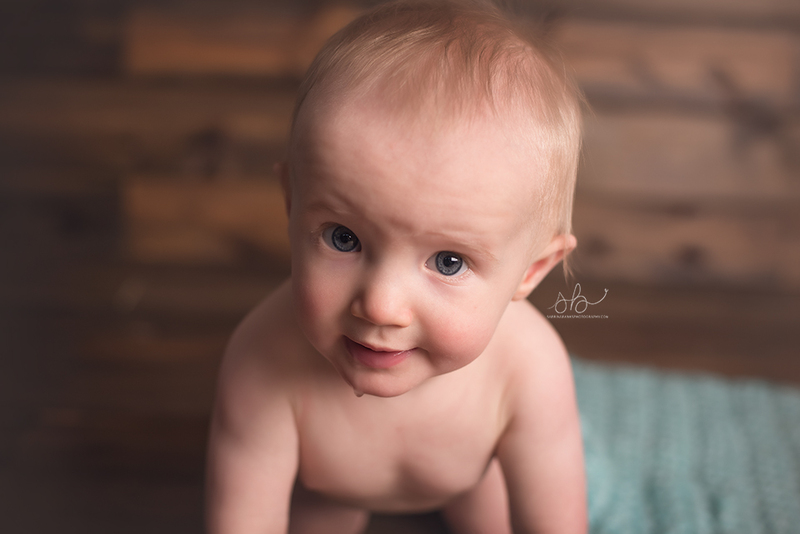 Usually a baby session consists of a few shots of baby naked as well. I am sure to crop out baby private parts but often show baby’s little bottom. If you however prefer that baby’s bottom does not show in the images, please be sure to let me know before I begin shooting. By now you would have paid your $50 retainer which is deducted from your total package price and picked your session time. Now it is time to choose your package, sign your contract, and fill out the questionnaire forms. Please follow the directions below. 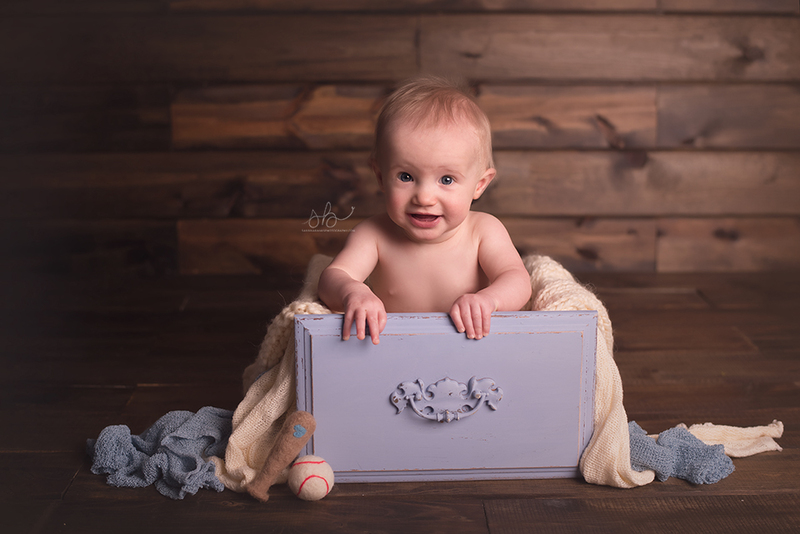 All forms must be filled out no later than two days before the Milestone Mini Sessions on May 21st, 2016. I look forward to meeting you and your sweet baby! To sign the Package 1 Photography Agreement click here. To sign the Packge 2 Photography Agrement click here. To fill out the required Milestone Minis Questionnaire click here.